When you apply for a new job what is the first thing that you need? No matter which field it is, to apply for a new job you need to have a well written resume with yourself. A job application remains incomplete without a resume. One must understand the importance of a resume. We all know that the first impression matters the most for an interview and the resume is the 1st impression tool for you when it comes to job application. 50% chance of resume rejection always remains when you apply for a job. This means you need to achieve the 50% chance for the next step of job interview with a well written CV. How to write an ideal resume? You can be a fantastic writer but when it is comes to a resume writing you must remember that it needs to be a professional one. Resumes are not meant to be written as literature. Resume writing services in Australia provides you with few tips for a good resume as below. Ensure all the positive sides of yours are mentioned very firmly but in simple words in the resume. If you have done any professional course then your resume should have a brief of that. Mentioning professional courses in resume adds to the weightage of the application. 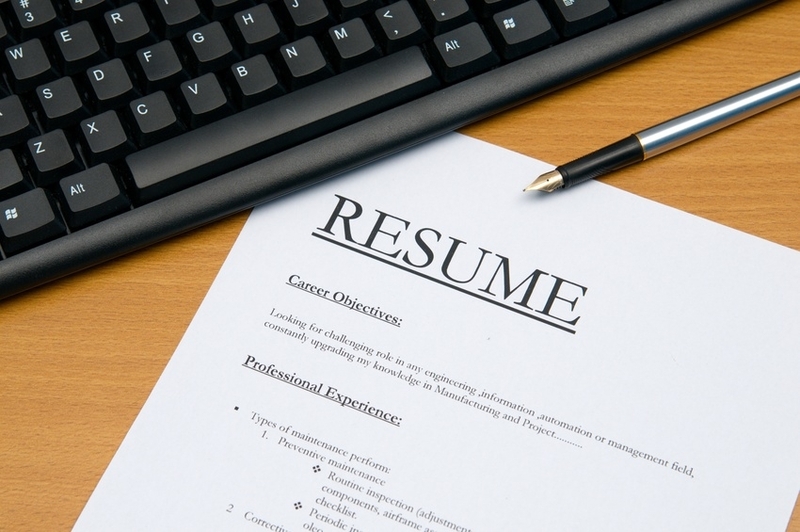 Why should one hire professional resume writing services? You can a good writer but a professional bespoke style of resume writing can be done in better way with a professional aid only. They use the ms=most advanced style of resume writing. They customize your CV based on the company you apply for. They offer you a chance to modify a resume endless number of times within a stipulated time.